(하이스쿨 - 러브온)is a July 11 - November 21, 2014 TV series directed by Sung Joon-Hae(KBS2 Episodes 20) South Korea. High school students go through love and maturity as an angel becomes a human being to save a male high school student. 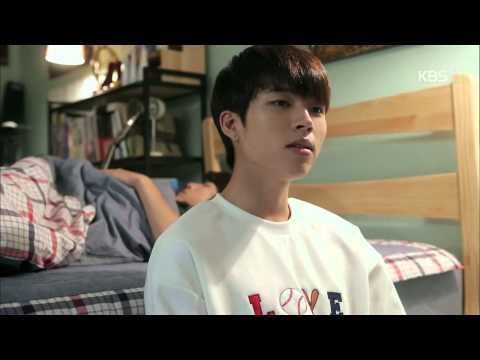 // [HIT] 하이스쿨-러브온-술 취한 이성열, 남우현에게 '애교 작렬'.20141107 0 views runtime : 0:02:44 술 취한 이성열, 남우현에게 '애교 작렬'..
// [HIT] 하이스쿨-러브온-남우현, 김새론 껴안으며 "이젠 안전해".20141024 0 views runtime : 0:02:24 남우현, 김새론 껴안으며 "이젠 안전해"..